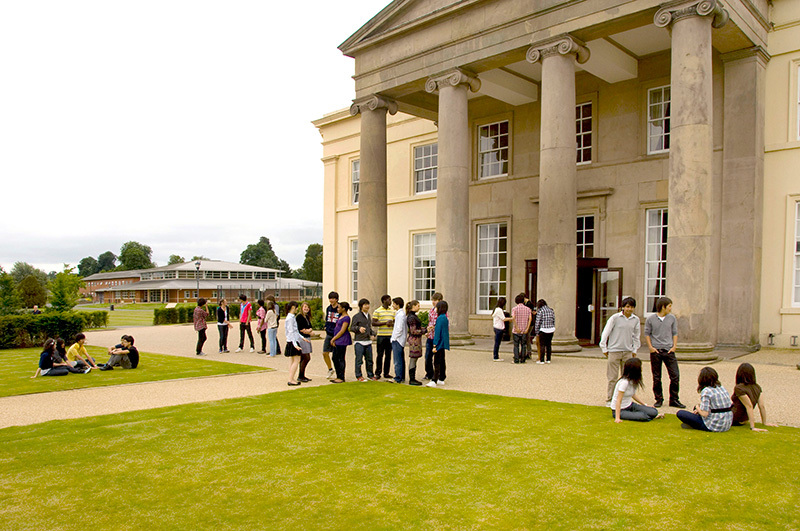 Concord College is a highly academic independent international school in the United Kingdom for a day and boarding students. We welcome students from all over the world into our vibrant and varied community. Girls and boys between the ages of 13 and 19 enjoy fabulous facilities on our safe 80 acre campus set in the heart of the English countryside. 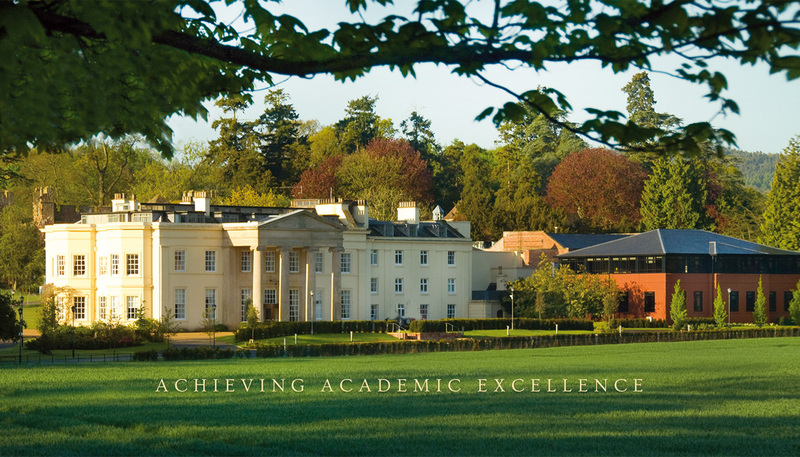 We expect our students to achieve the highest standards and to gain entry to top universities in the UK. We also take care to nurture the individuality of students at Concord to develop their self-confidence. They are also encouraged to understand the needs of others and to respect the values of the Concord community.